Smashing the Cresta Run trail on holiday in Bubión, Spain. Never been so thrilled and relieved to get to the bottom of a trail. The Shimano Deore brakes. Not the strongest outright stoppers, but you can’t put a price on the reliability. The riding performance of the bomber-solid frame and rear suspension. 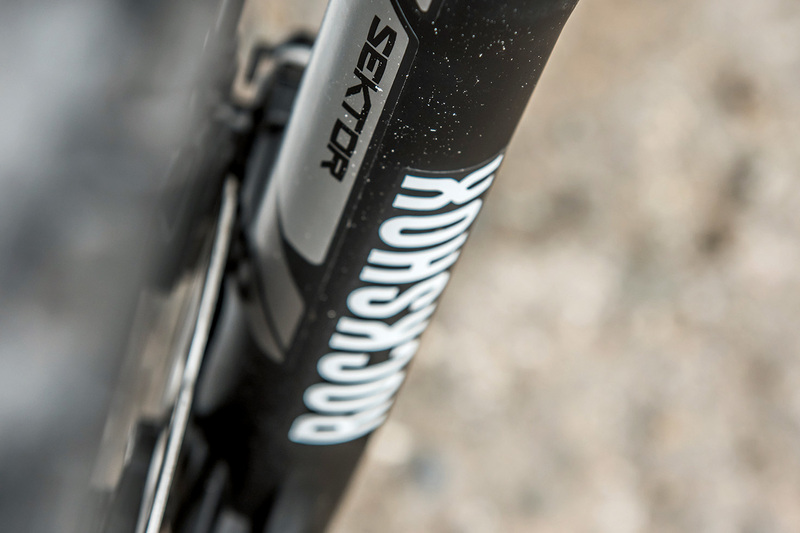 The underwhelming RockShox Sektor fork was a constant source of irritation. Heavy steel stanchions?! A bit like the rider, there’s no denying the Process is on the portly side. The stingy overall spec for the money. It’s big and burly, just like the rider! 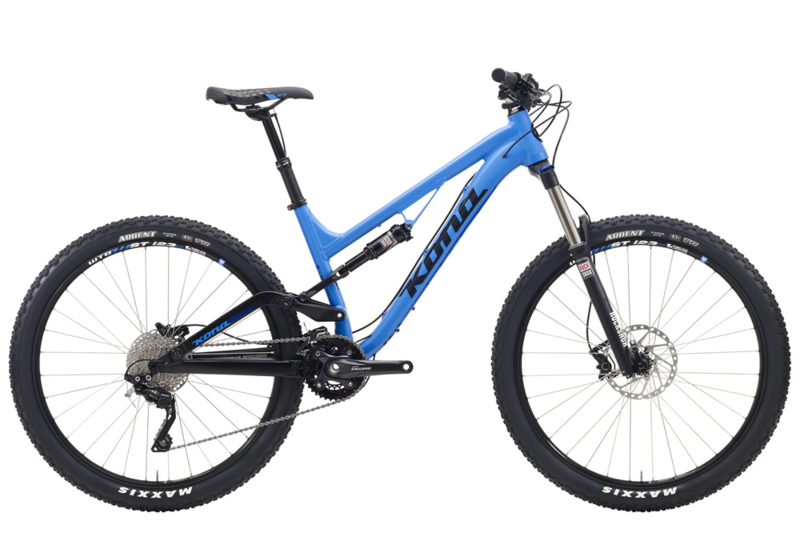 What attracted you to the Kona Process 134? I wanted something a bit burlier with 650b wheels that would give a bolder riding experience. Also, mbr has only had good things to say about the Process, so I felt confident it would be a good long-term companion. In fact, we’ve had 10 glorious months together. The Kona-branded 760mm bar and 40mm stem were a great fit straight out of the box, so I never felt the need to make the standard mbr swap. Getting the Process in midwinter, however, meant that I quickly exchanged the fast-rolling Maxxis Ardent tyres for some Maxxis Shortys; the chunky knobs instantly restored confidence, even on the wettest, muddiest trails. Further down the line, the annoyingly short-travel 100mm dropper post was swapped out for a 150mm drop KS Lev Integra. Yes, just the usual fork and shock set-up, although the rebound adjuster on the Sektor fork was pretty feeble; the flexy tab at the base of the fork felt like it could snap at any moment. Awesome! The lack of flex in the stout rear end meant the bike tracked well, giving no unnerving creaks or groans. I’ve been hitting bigger jumps and drops on it than any other bike. Despite it being almost 15kg (just over 33lb) I didn’t feel too penalised. The solid and reassuring build of the frame and rear suspension contribute to the great ride, so for me the extra pounds on the bike weren’t a huge issue. Despite my new hooning confidence, the bike (and my collarbone) stayed intact. The Sektor fork developed a light knocking noise, which was remedied under warranty (a failed O-ring), but apart from that it has hung together well. Considering the Formula braking woes on my previous longtermer (Roo, I feel your pain), I have to give massive praise to the Shimano Deore stoppers — for reliability and stopping power they’re incredible. 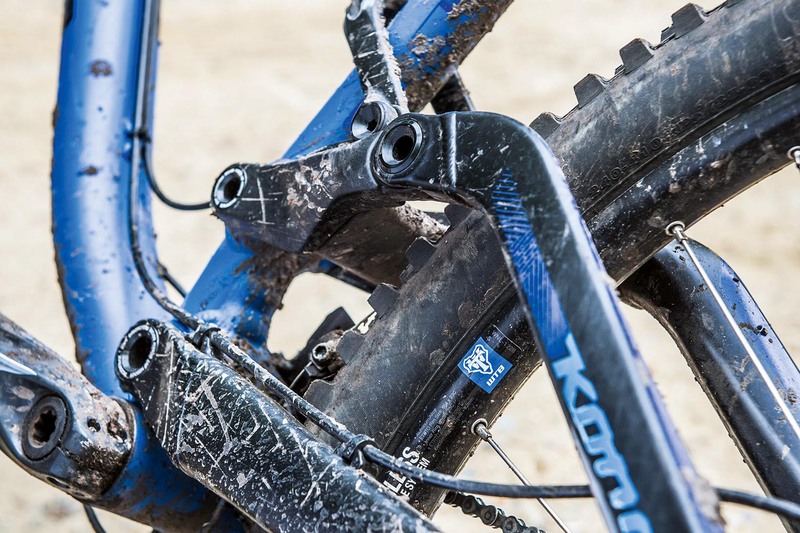 The Rockshox Sektor fork was the fly (and a big one at that) in the ointment. For a £2,400 bike this level of fork really shouldn’t be fitted as standard. It just didn’t have the small-bump sensitivity or controlled progression on the bigger hits to suit the character of the bike. 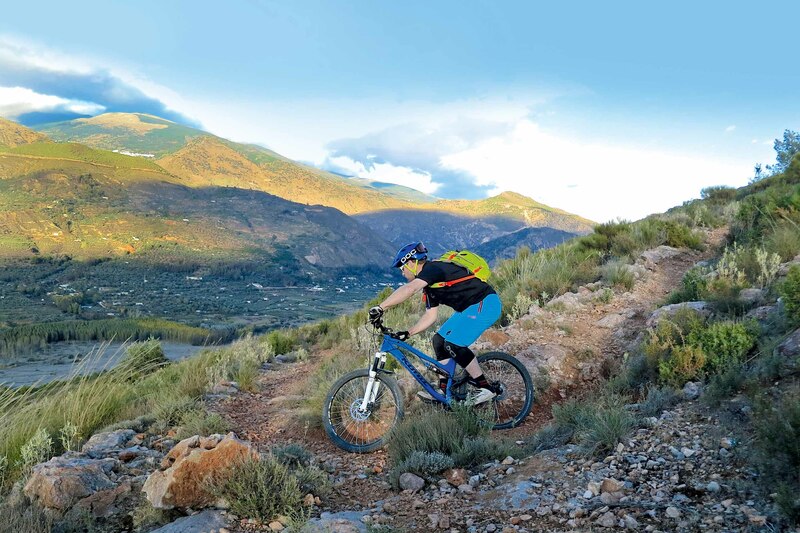 I borrowed a RockShox Pike when I took the Process to Bubión, Spain, which really allowed the bike to shine in the tough conditions (if you’ve ridden the Cresta Run trail after it was washed through by a storm, you’ll know what I mean). Suddenly the Process became the all-conquering beast I knew it could be. Despite having such a fundamental weak point in the fork, I always loved swinging a leg over the Kona. 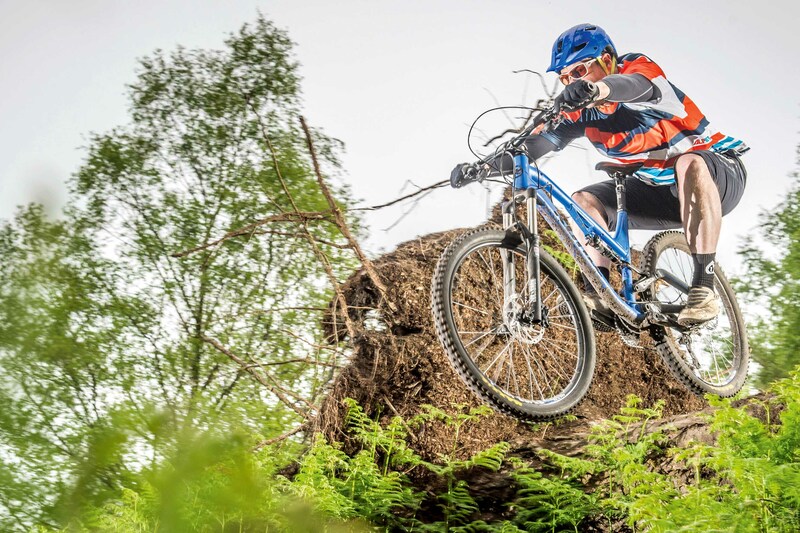 It’s just a super-manoeuvrable bike that never feels sketchy. The rear suspension is amazing and the bombproof frame has loads of standover clearance, which means it’s really easy to move around the bike uninhibited. Would I buy it, though? Probably not. Even if I can’t fault the ride quality, compared to a slew of great bikes available on the market right now it’s just not very good value for money. Even ignoring internet-only brands, the price tag and spec on the Process 134 simply don’t add up.